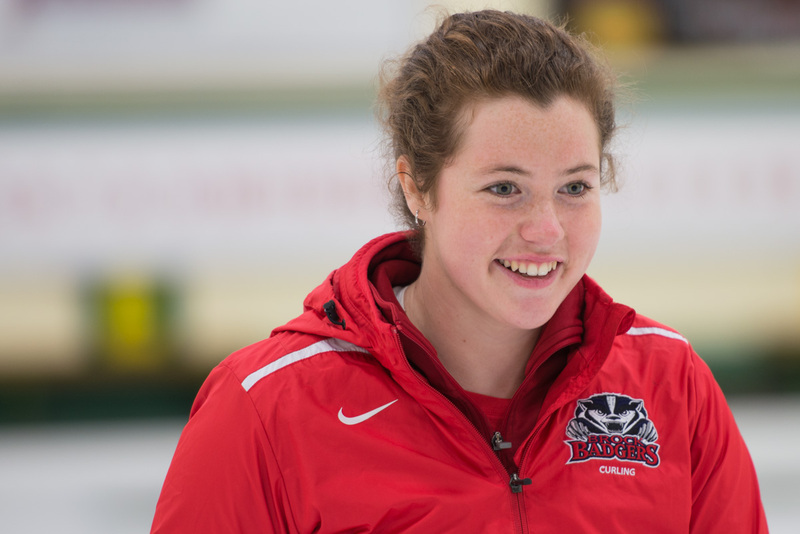 Terri Weeks, Brock University Varsity Women’s Curling Team, and enthusiastic curling instructor. We’ve been struggling with getting colour correct in some pretty ugly shooting environments – arenas that are lit with sodium vapour, or fluorescent or some other synthetic, albeit efficient light source. Yeah, sure, the camera has colour white balance settings, but even then we find ourselves fiddling with the white balance on every single selected photo in post. Surely there’s a better way? After reading a lot of on-line resources about white balance, grey cards, and other scary exotica from the world of colour correction, we came upon the X-Rite ColorChecker Passport. This lovely little plastic folder and software CD provides a grey-scale and a colour target to shoot on location, and a Lightroom plug-in to read your colour spectrum from the location photo that you capture prior to your shoot. We tried it on a photo shoot with the Brock curling clinic last weekend and the above photo of Terri is corrected with X-rite. Believe me, everything has gone from overall yellow to something resembling correct skin tone. Shooting in an ice arena is horrible enough with all the light bouncing off the white ice surface. Easy over exposure. And the red everything in the Brock uniforms creates another challenge. But I think this looks good – the whites are white and the skin tone, hair colour and splash of freckles looks pretty good to me. But then, who knows what monitor you might be viewing this on? The challenge never ends. 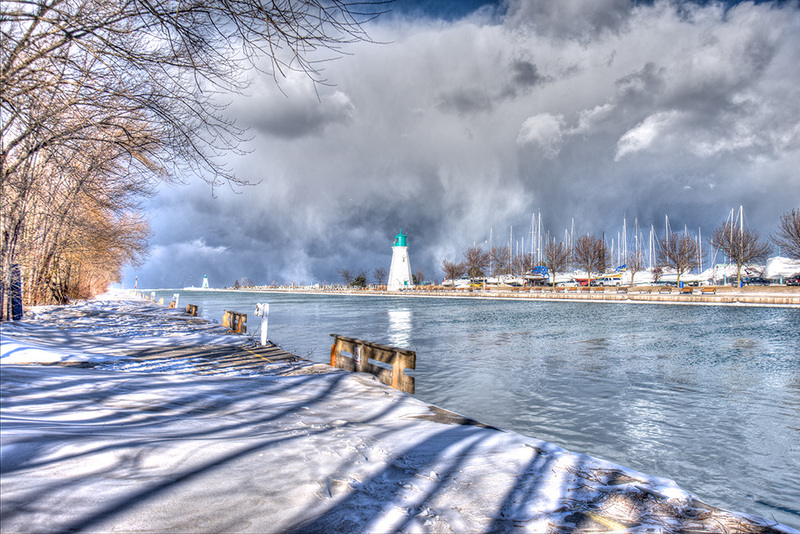 The Inner Lighthouse at Port Dalhousie on a wonderful winter day when a huge storm brewed on Lake Ontario while the sun shone on the harbour. 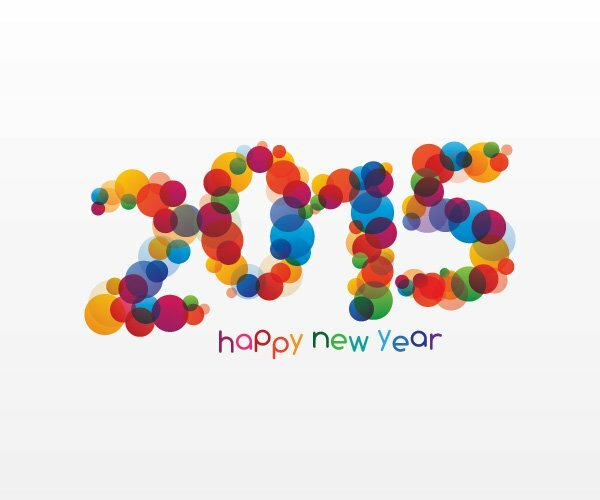 We wish sunny days to all our clients, suppliers and friends as we head into a new year. 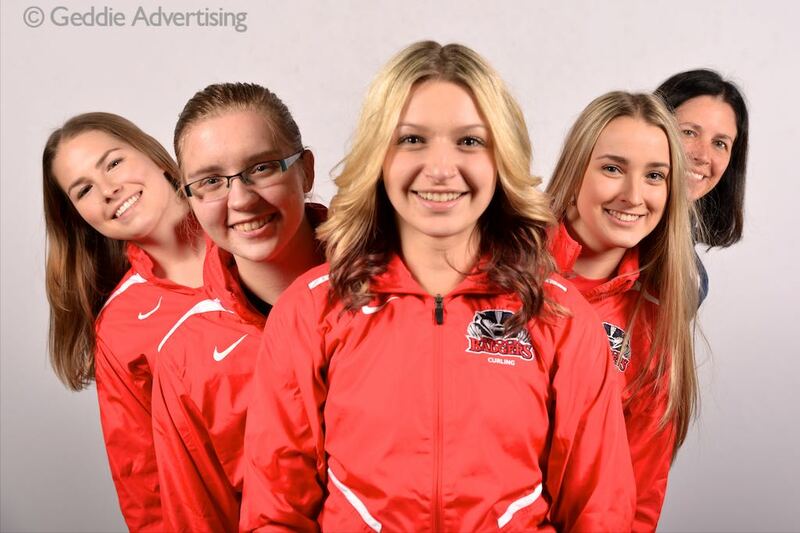 We photographed all the players and coaches individually and then the team groupings from the Brock Badger curling teams. We were able to create a studio on-site, and with some portable strobes and some great backdrops brought the, “Mountain to Mohammed” by shooting everything at the curling club. The players were great models, more than willing to try any setup. Cooperative participants sure makes photo shoots a lot more fun. Teams that look this good are natural winners, right? There are a few country roads, just outside of the city, that are little more than laneways. 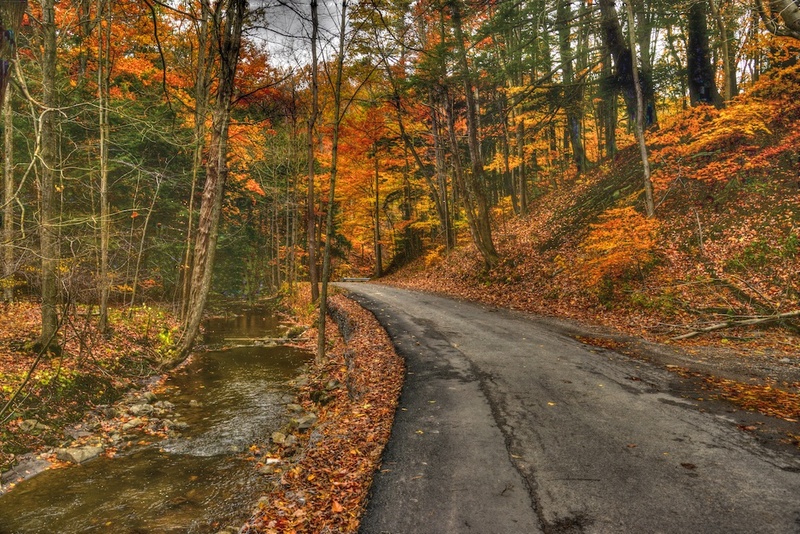 This road, meandering along beside a stream in Short Hills park has always captured my attention on bike rides. It was an overcast day when we took this photo, but the darker light only intensified the colours and added a moodiness to the scene. 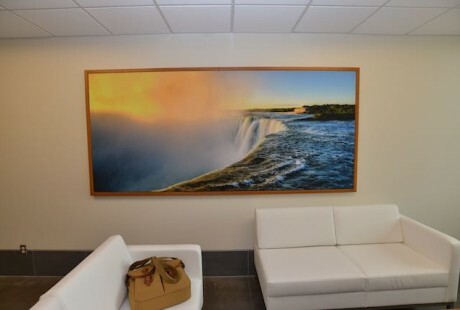 We’ll quickly add this photo to our other Images of Niagara. 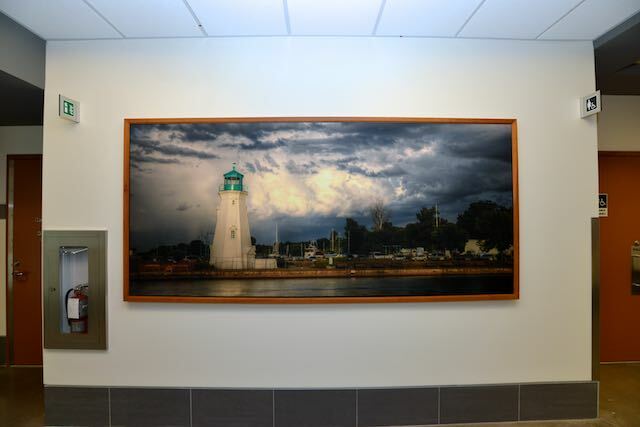 A new federal building housing the RCMP, the Canadian Border Agency, the Department of National Defense, the US Coast Guard and others who maintain security on the Great Lakes has been built and opened in Niagara. 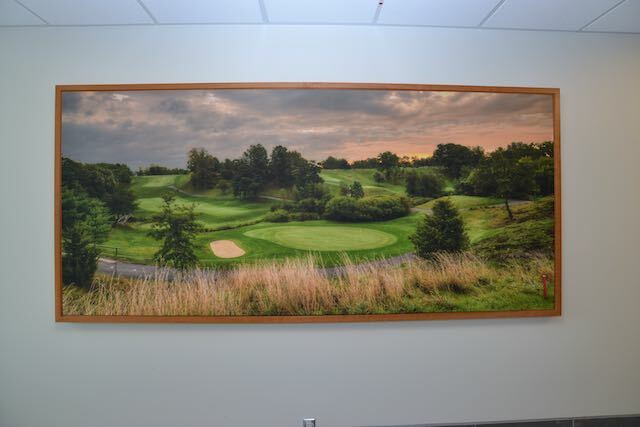 For the artwork in the building, the RCMP commissioned ten of our images of Niagara, that are printed on 48″ x 108″ canvases. The result is dramatic and exciting. We worked for a two year period with the RCMP in the selection of the images that were worked into the building design and positioned by the building architects. All of the images are very high-resolution files taken over the past several years throughout Niagara. Unfortunately, the building is very secure and access is limited. The general public will never see these walls. 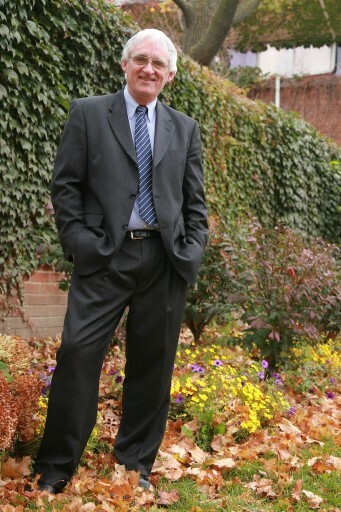 However, the feedback from those who work in the building is very positive. 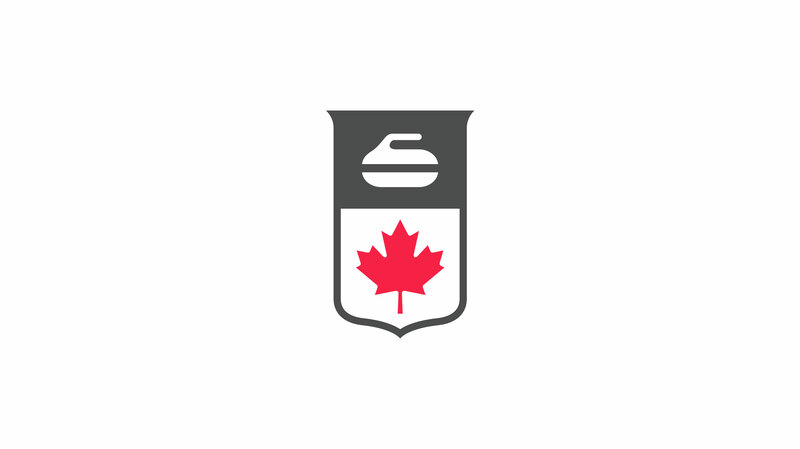 The Canadian Curling Association is now Curling Canada, and they have a wonderful new brand and identity done for them by the Hulse&Durrell agency. There is a lovely introduction to the branding program at this website. 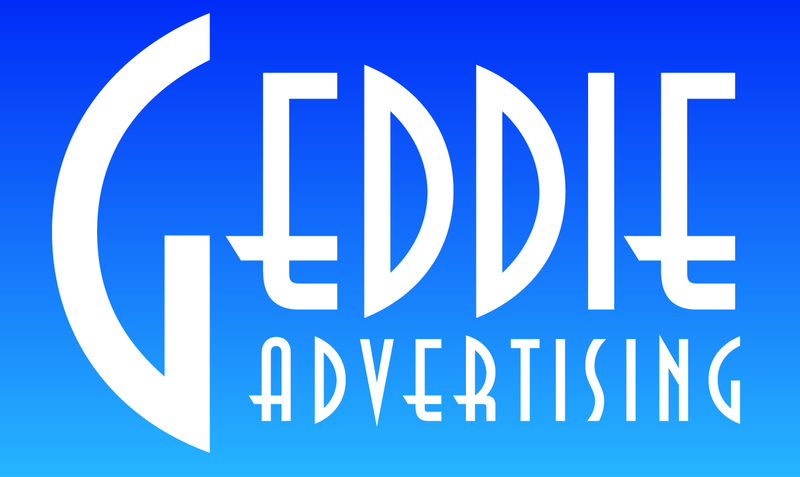 From all of the team at Geddie Advertising, to all our clients, suppliers and friends, we say thank you for the opportunities we had in 2014 and may 2015 continue to be fun, profitable and productive.